To me, the most practical gifts for travellers are those which are lightweight, take up very little space, or serve multiple purposes. 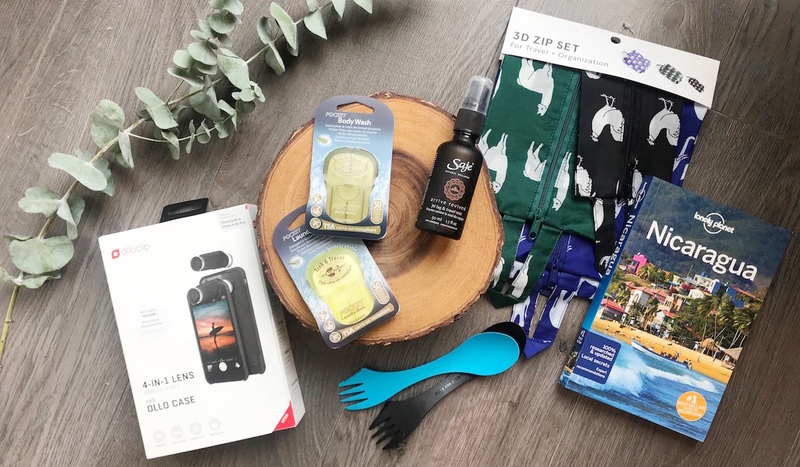 Our friends and family must have done their research on gift ideas for someone going travelling or read my blog post on gift ideas for travel lovers because we received some really useful products for our upcoming round-the-world trip. My friend gifted us a powerful Portable Battery Charger for us to share. For travel, it’s always great to have an extra source of power to charge our devices, especially if we’ll be out all day without power. Battery packs may all look very similar, but it’s important to look at the “mAh” (milliampere hour) which determines how much juice a battery will hold, and how long a device will run before the battery needs recharging. The award-winning Ollo Clip are a series of interchangeable clip-on lens for an iPhone camera which enhances your field-of-view beyond your smartphone’s built-in camera. In the 4-in-1 set we received, the fisheye lens increases your camera view to almost-180 vision, the wide-angle lens doubles the field-of-view, and the two macro lenses increases magnification by 10x or 15x. 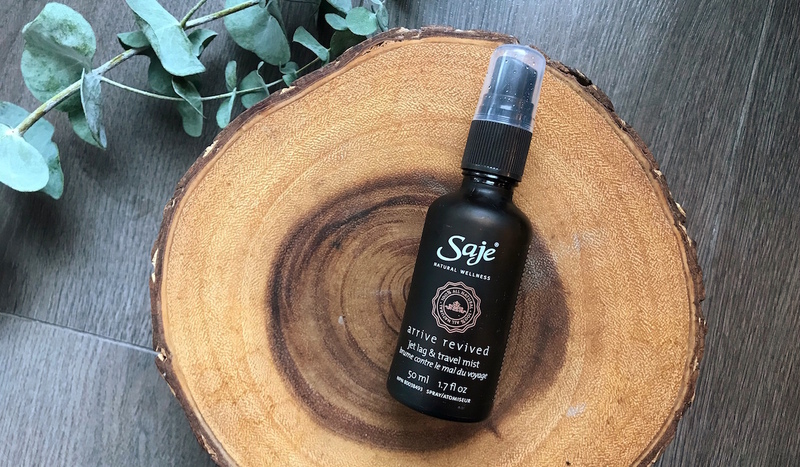 The “Arrive Revived” Spray from Saje Natural Wellness is made up of Eucalyptus, Lemon and Lavender, and is supposed to reduce drowsiness and fatigue while increasing alertness…perfect for combatting jet lag. Not gonna lie – I was feeling very sleepy after our annual Christmas turkey dinner, so I’ve already opened this gift and spritzed myself awake. Even though we can do all our travel research online, I love the feeling of a physical guidebook to flip through and reference. Lonely Planet is my favourite series and we received their guide book on Nicaragua…the first stop on our world tour! 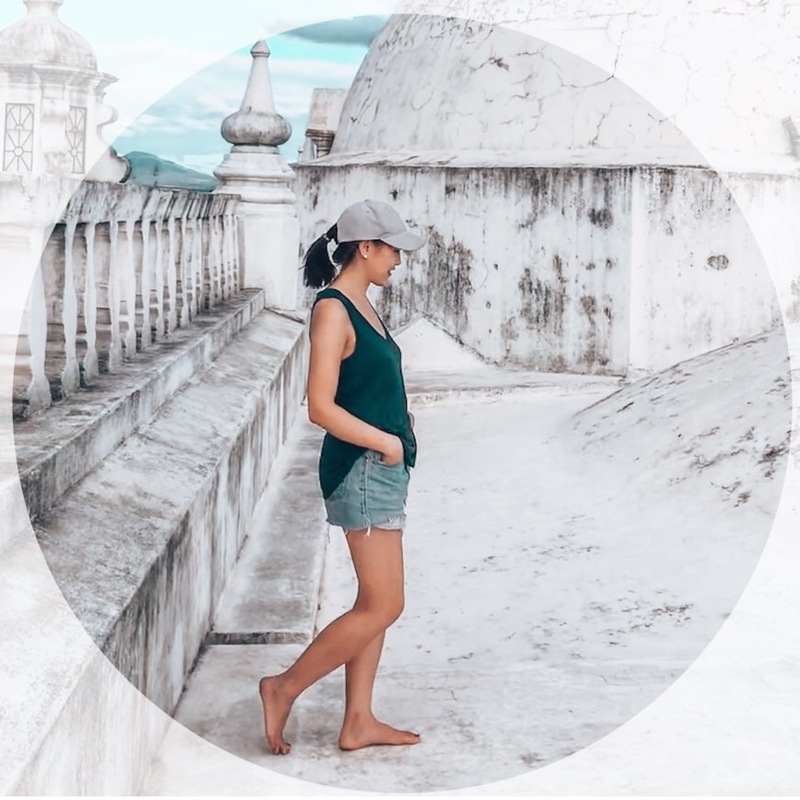 When we are done with this region, we can “pay it forward” and pass on to other travellers in the region or leave behind at our guesthouse before we leave the country and continue onwards. I’m a big fan of multi-use products for travel. I love how the Christmas gift my aunt got us doubles as both a bluetooth selfie stick and tripod. The packaging of these pocket-sized soaps reminds me of the Listerine breath strips. These soap-leaves peel off one by one as you use them; these could be useful for hand-washing laundry items. I didn’t think we would need something like this, but perhaps if we are making our own breakfast at a guesthouse (oatmeal, cereal, granola, bread & butter) it would be useful to have a reusable 3-in-1 spoon-fork-knife combo which we can keep with us. The spoon can scoop peanut butter or any other type of spread, the small knife could help cut bread. Okay, so this one isn’t specifically for our travels – everyone in our family got a lottery ticket! But perhaps if we win we can pay for our friends and family to visit us as we go on our round-the-world trip! ← We Booked Our Flights! 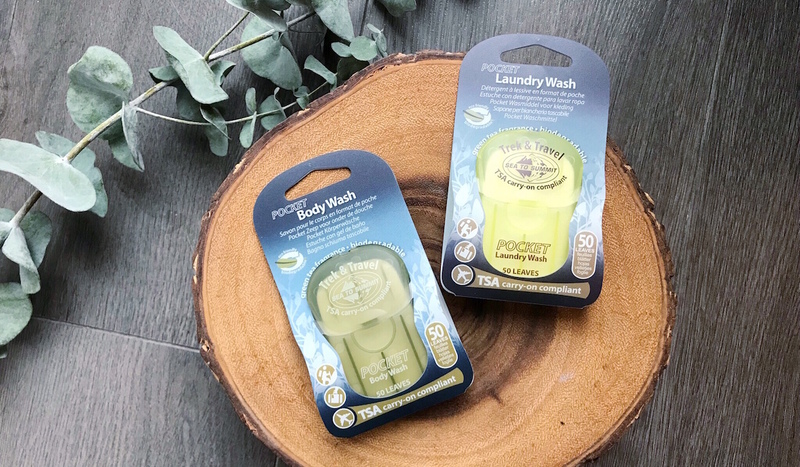 I love the ideas of the pocket soaps! How handy! I think they are meant to be used for camping, but I guess it could work for any type of travel! I hadn’t heard of them before until now! These are great gifts! I love the portable battery pack, those are amazing! I love packing cubes! they are honestly life changing. I’d love to see a review of the jetlag spray after a long flight. and those packing cubes are the cutest! From testing at home, the lavender and eucalyptus spray seems to give a quick, temporary burst of refreshment and awake-ness. Don’t last for more than a few minutes though as the scent quickly fades away. 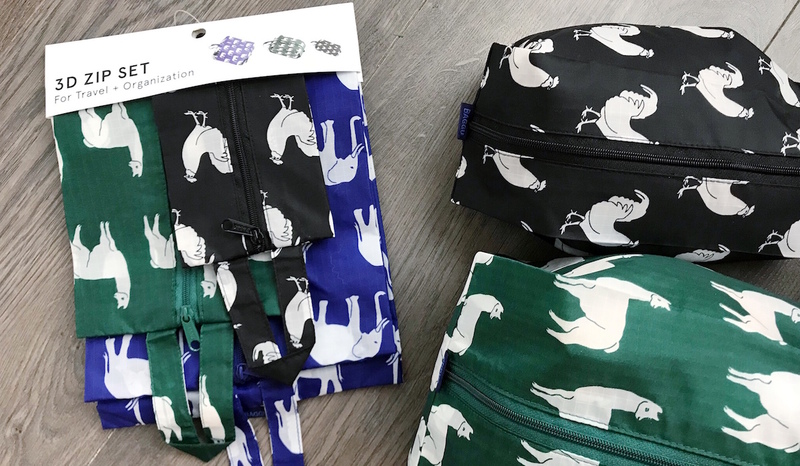 I am obsessing over that llama printed packing cube! And that pocket soap is too cool & convenient. I need to get me some of that! So practical, right? I love the cute patterns too.